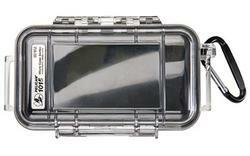 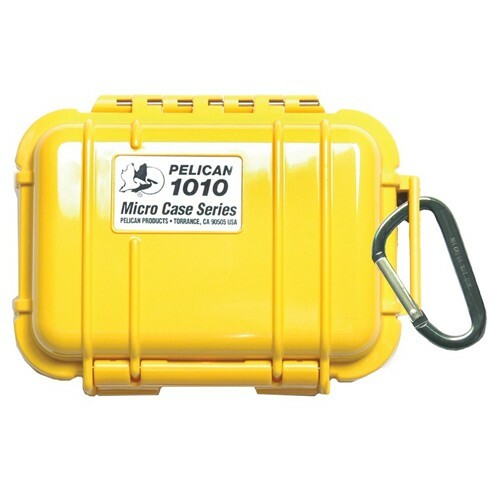 Pelican Products Inc is known world wide as the leader in design and manufacture of high-performance case solutions. 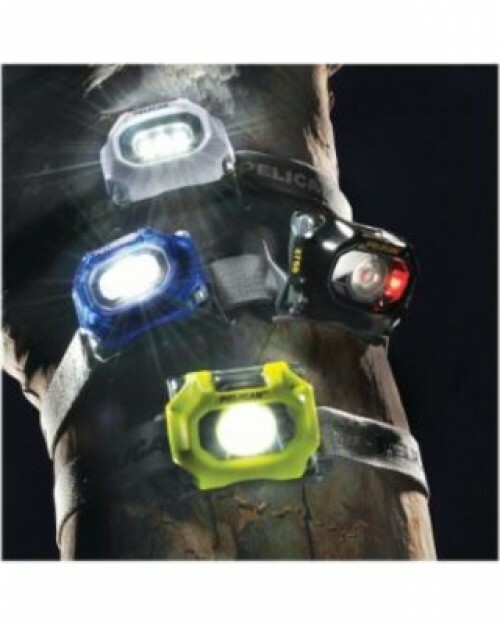 Their products are design to hold up in demanding environments and to last a lifetime. 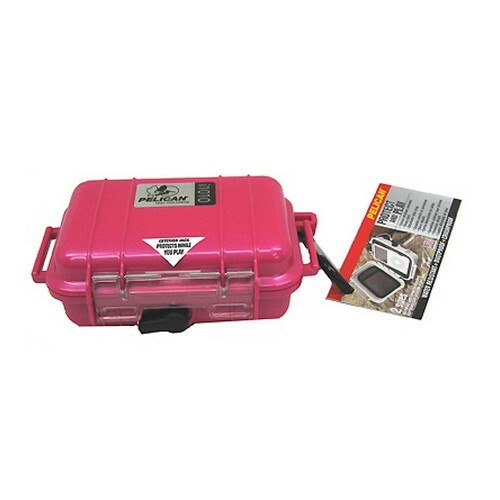 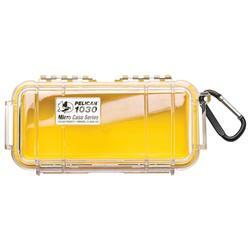 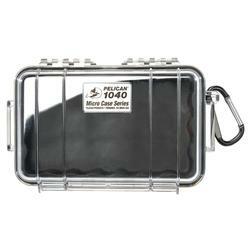 Pelican offers a wide range of cases. 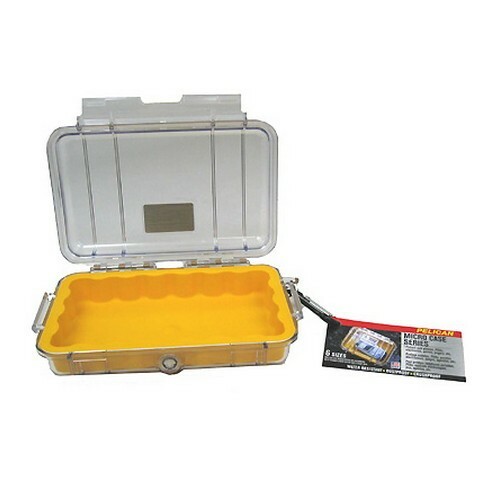 There are large cases available such as the 24” Cube Case, Model 0307 with the large 2-person fold down handle or the Transport Case Model 1640 with wheels and a retractable handle. 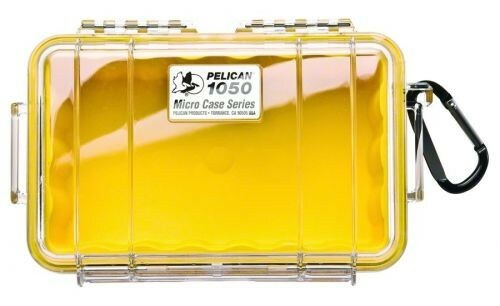 There are a variety of medium size cases. 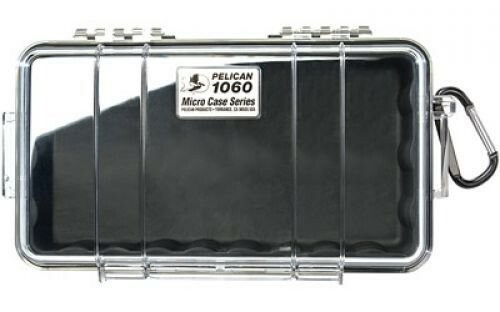 The Top Loading case Model 1430 is a medium size case with its unique design or there is the rectangle medium size Model 1450 case. Pelican has designed laptop cases such as the Model 1490. 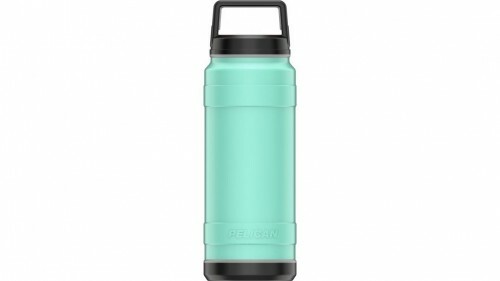 It fits a notebook computer up to 14 inches in length, 10.8 inches wide. 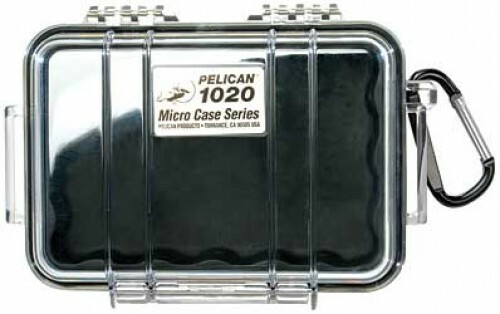 Pelican has also specifically designed the Carry-on Case that meets the maximum FAA carry-on size limits. 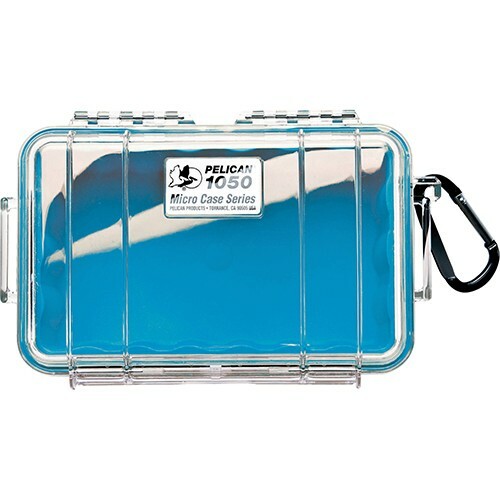 And Pelican has even created at case for an iPod. 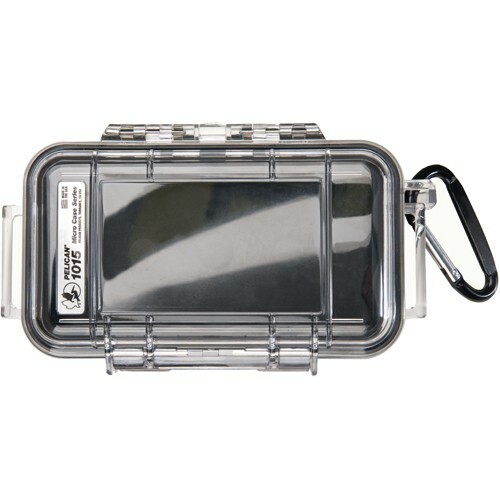 The Micro Case i1010 is designed for any 1st or 2nd generation iPod, Nano and Shuffle. 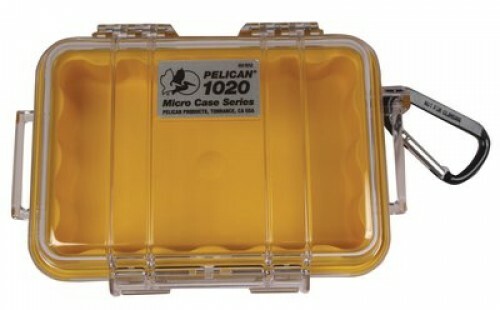 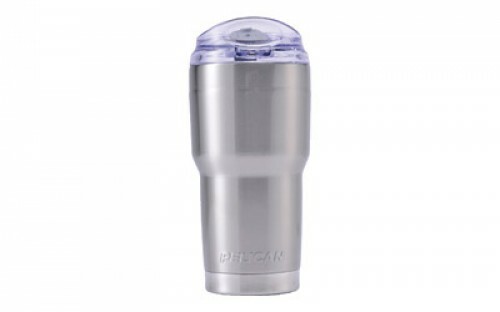 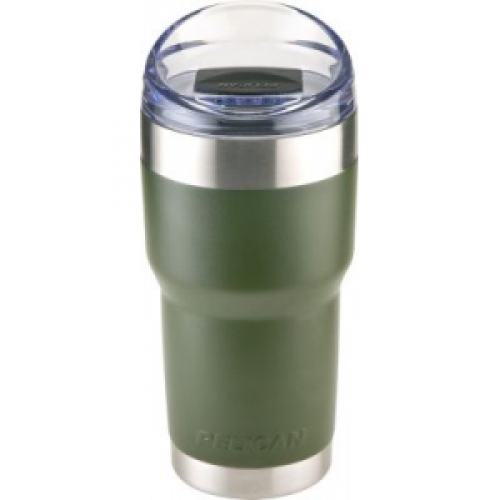 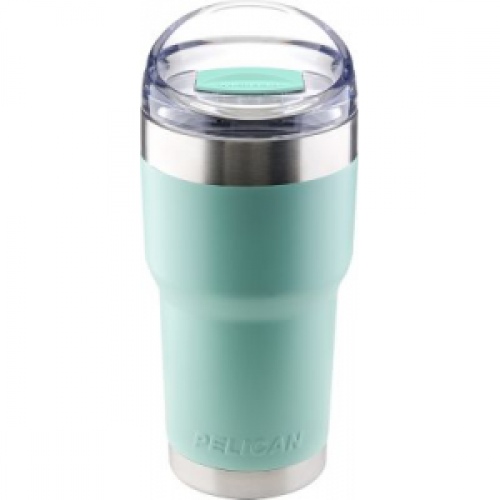 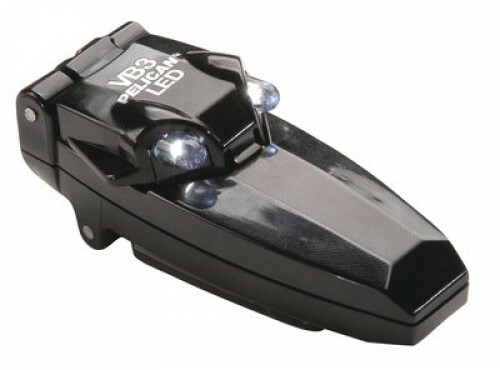 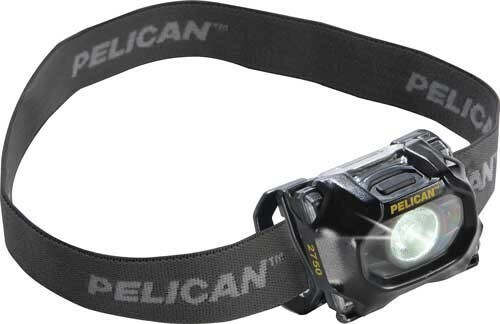 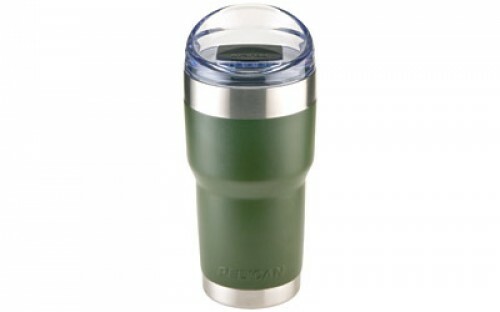 There are many other cases and products that Pelican Products Inc manufactures. 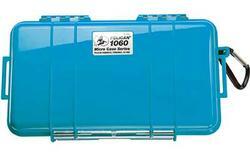 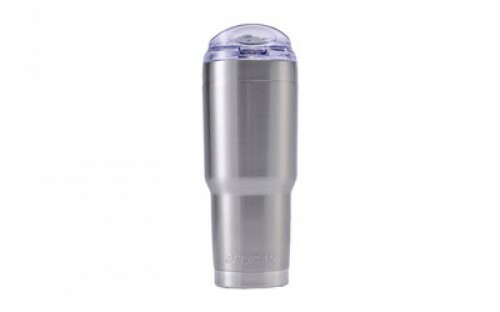 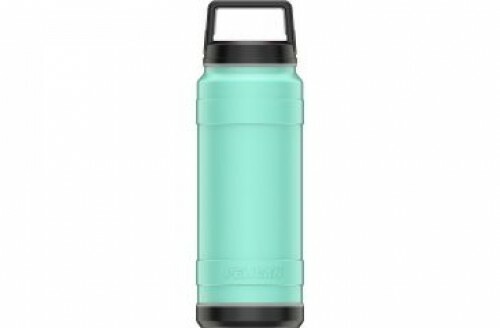 All their products are designed with a great deal of thought of the utility, durability and quality.